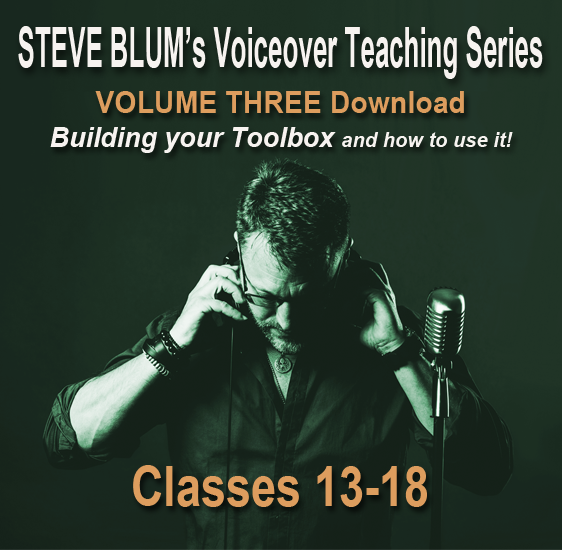 Building Your Toolbox And How To Use It! In addition, each class includes Live Q&A with students AND follow-up videos from Steve. 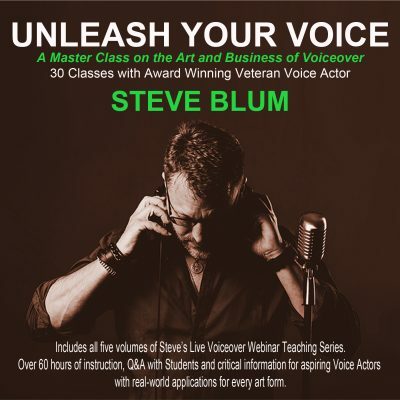 These Volumes contain over 12 hours of instruction and critical information for aspiring Voice Actors with real-world applications for every art form!